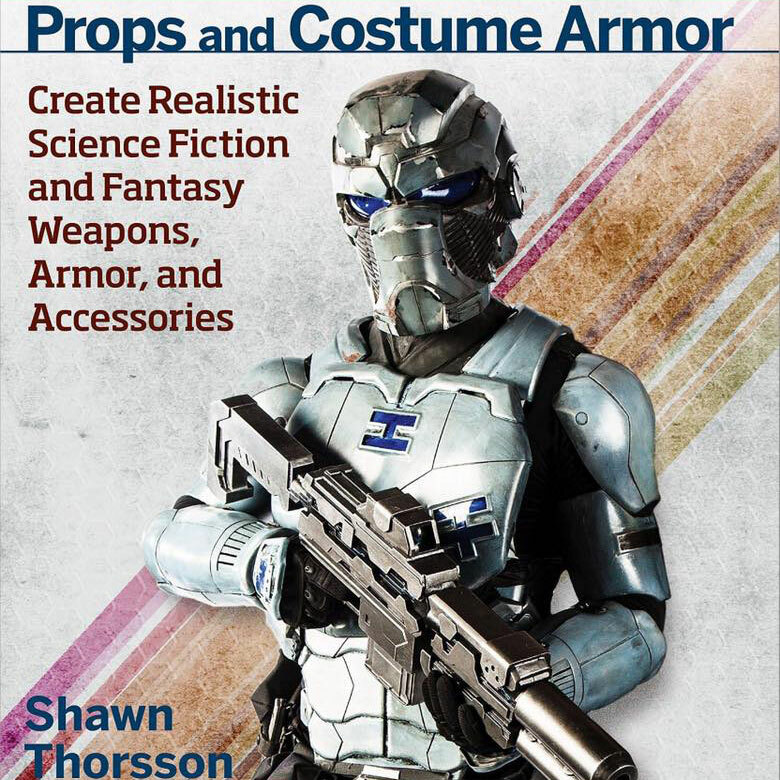 CarveWright user and master prop/costume maker, Shawn Thorsson, has written a book! 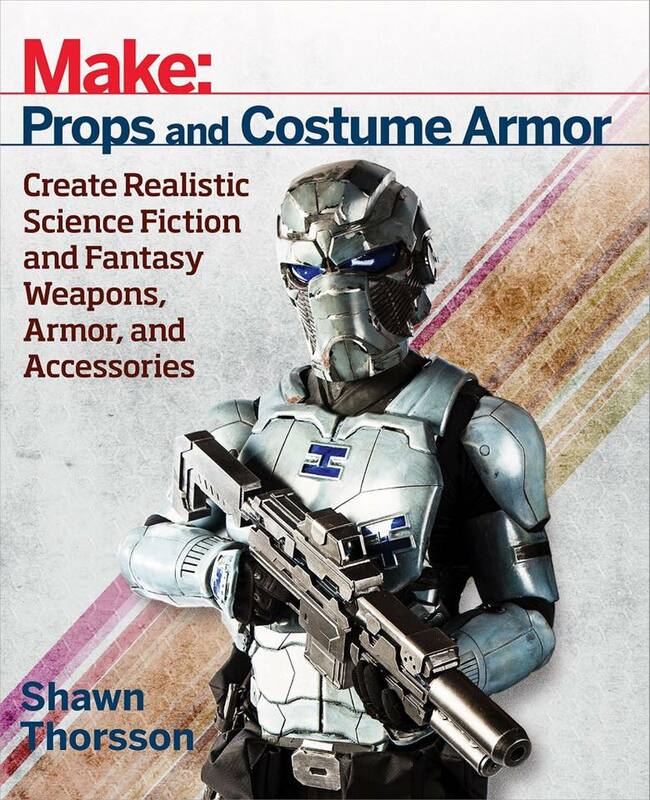 He was interviewed about the book by Make Magazine’s Meet the Maker video series about the book, which can be viewed below. Way to go Shawn! Can’t wait to read the book. You can purchase his book on Amazon HERE. This entry was published on October 12, 2016 / Joe Lovchik. Posted in Customer Stories. Bookmark the permalink. Excellent work, Shawn! Looking forward to reading the book cover to cover!